How Can Professional Pool Services Save You Money? 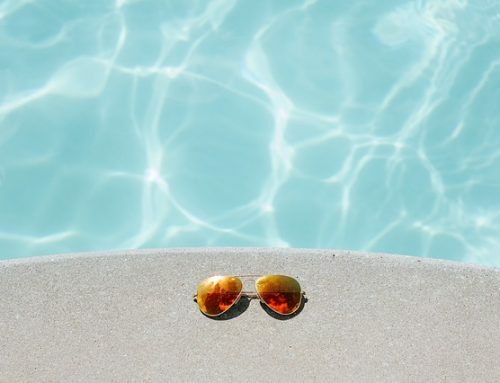 Home » Blog » How Can Professional Pool Services Save You Money? Worrying about performing your own pool services in Palm Harbor should be a thing of the past for you. By hiring a professional to take care of your pool, you will be saving yourself both time and money. We all work hard during the week and want to relax on the weekends; this can be difficult if you have to worry about cleaning the water and testing the chemical levels. 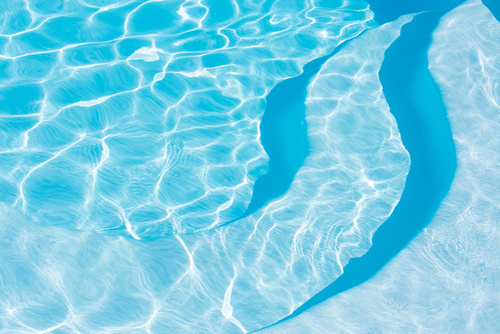 Here at Triangle Pool Service, we have dedicated and knowledgeable technicians that will keep your backyard oasis always clean and ready for you to dive right into. Experience. Our technicians will not only clean the water, but they will inspect all of the pumps. Plus, they willl check the structural integrity to ensure everything is working properly. By having a professional look at everything, they will know exactly which small issues relate to bigger problems. Appropriate inspections can detect a need for resurfacing, equipment replacement, pump repairs, and more. Access to professional chemicals. True, you can purchase pool chemicals fairly easily, but do they come with complete instructions on how and when to use them? Probably not. Most stores want you to keeping buying more chemicals and may even water down the ones they sell you. 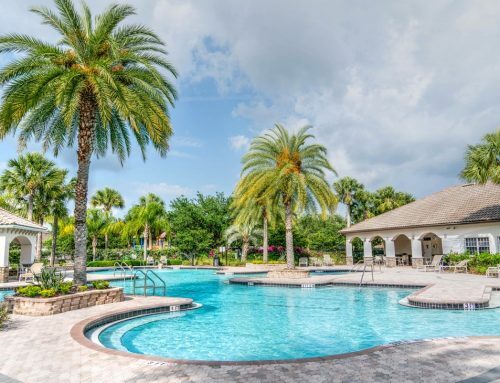 A professional Palm Harbor pool services company like Triangle Pool will only put the necessary chemicals in, and will make sure they are always at the right level. Using the correct chemicals will keep your water clean and always ready for swimming. Correct equipment options. A professional will be able to specifically match equipment to your needs, which will ensure that everything is running as efficiently as possible. All of this equipment must be professionally installed and set up in order to make sure it will run correctly. Our technicians can help you decide if energy efficient products are suitable for your needs. If needed, they will also install them for you!